Ali qualified as a nurse in 1994. 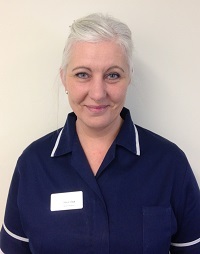 She started her career as a qualified Intensive Care Nurse until she joined general practice in 2005. 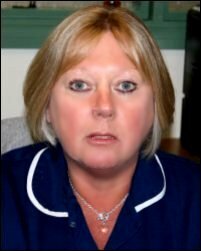 She worked as a practice nurse in 2 local surgeries and took further studies to qualify as an Asthma, COPD, Coronary Heart Disease, minor illness, minor injury, Sexual and Reproductive Health nurse. 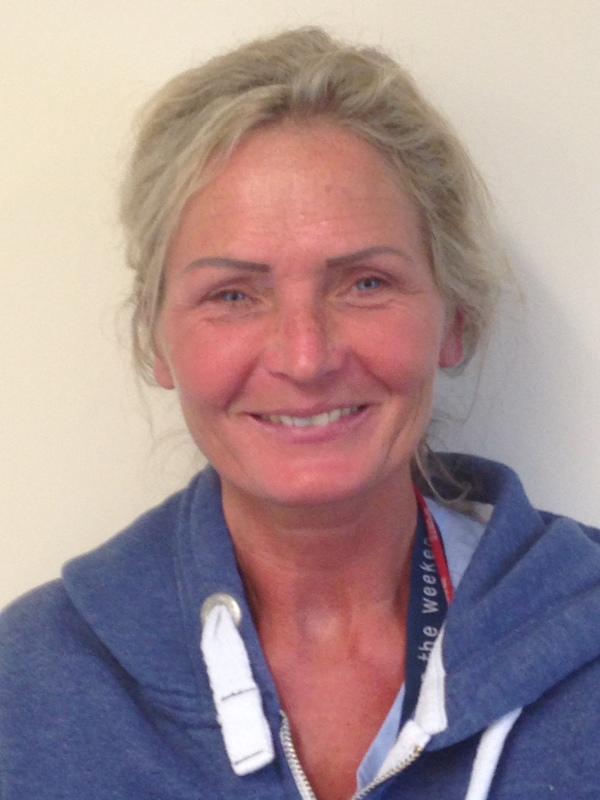 In 2013 Ali completed a post graduate diploma in Public Health nursing and worked as a health visitor locally. She joined the team as a nurse practitioner in July 2017 and is the senior nurse for the practice. Aside from her passion for nursing Ali is happily married with 2 teenage children. She enjoys dog walking and her hobbies are sewing/crafts, rugby and going to concerts. I qualified in 2016 as a nurse (mature student). Having life skills has proved to be valuable. Upon qualifying I started my career as an oncology nurse at the Royal Berkshire Hospital in Reading. After 2 years I believe I consolidated my training and joined the practice as a practice nurse. To support this role I am currently enrolled on a post graduate course as a General Practice Nurse. In my spare time I enjoy time with my family, holidays abroad and embarking on new adventures and experiences. My favourite place is on the beach.